This month’s Ycademy Online Seminar April 2014 saw all seminar participants preparing for the new YORGOO with a focus on the release of the new WordPress based XOR Script by Semiomantics and a basic introduction to the daunting, extremely costly but also essential task of turning a website into an application (App). As the XOR Script will be the basic script to be used on YORGOO, we already focused on the setup on our Author Blogs in the Ycademy Online Seminar March 2014. Now, however, we worked directly on the brand-new YORGOO program – what a feeling! Those who remember the incredible success YORGOO had when it targeted the Internet’s most valuable commodity then and today – Free Traffic and Free Leads – and when it grew faster than the software could follow, will certainly await the renaissance of this spectacular program with major excitement! It will be totally different today due to the fact that the Internet has dramatically changed: social networks have exploded and so did the mobile web… The Internet almost reinvented itself within a few short years. Everything starts in the head, as an idea, imprinted into intelligent space. Following careful research and development, great investment and years of quiet but intensive work in the background, this idea turned into reality and will be presented to the online community in the not so distant future! It was no easy task to come up with something many people with an online presence would not only like but that they actually need. The emphasis was also on a significant angle that would set YORGOO apart – following our philosophy of responsible freedom and independence. Well, the developers are still working around the clock – but this is what will appear, sooner or later: a deus ex interneta! Prepare to be astonished! You will love it and we at Web Design South Africa can’t wait! 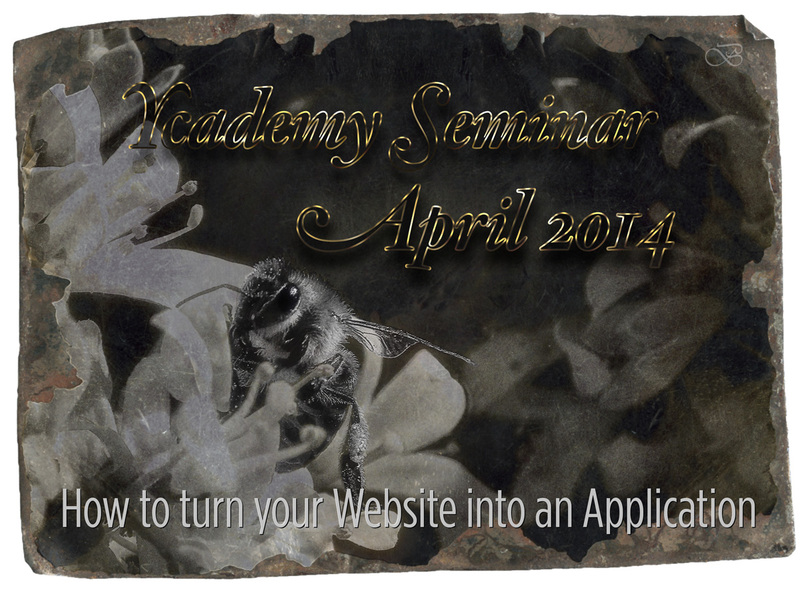 The next Ycademy Online Seminars will be focusing on “How to turn your website into an Application”. Please note the dates as follows: 17 and 18 May and 21 and 22 June 2014. In the meantime, enjoy and explore the new XOR! 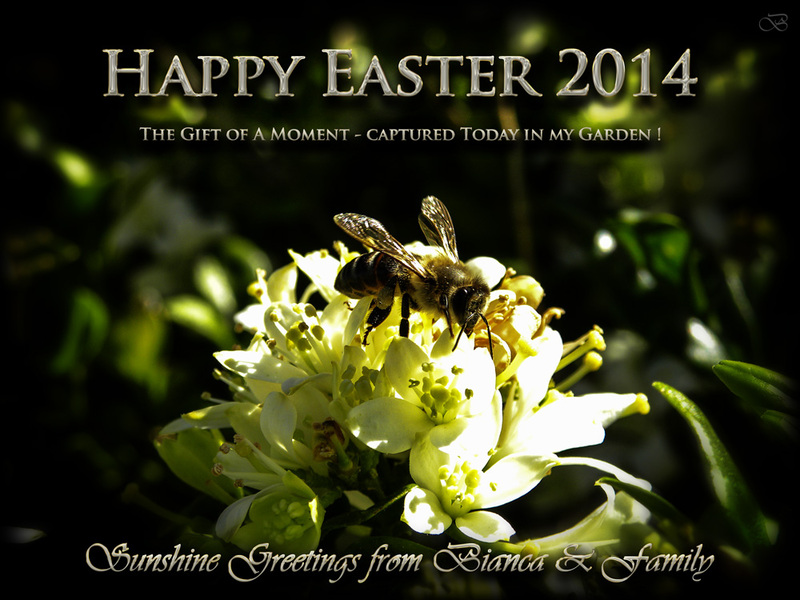 Wishing you all a very Happy Easter 2014 surrounded by excited kids and ecstatic pets chasing chocolate eggs and the oh! so cute Easter bunnies! Luckily – and while autumn is just around the corner and the leaves are already falling and the squirrels collecting acorns – we’re still blessed with the most beautiful sunshine here in the romantic Noordhoek Valley, just outside Cape Town, South Africa! Relax and enjoy. . . touch your soul and let it shine on all that surrounds you!